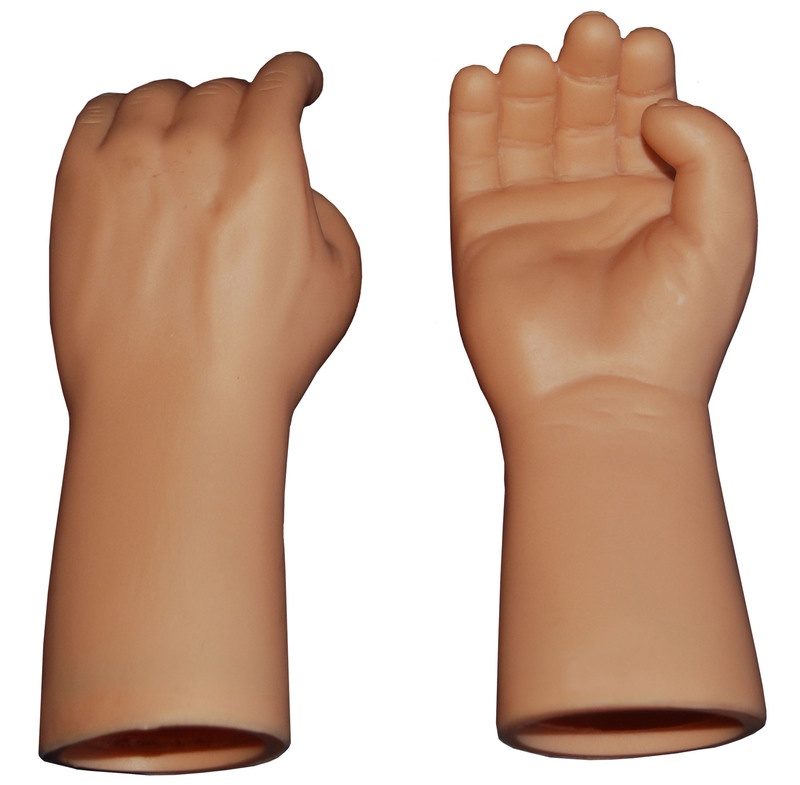 We design, make and sell ventriloquist puppet parts, clothes and molds used to retrofit or create ventriloquist figures for the professional or hobbyist puppet maker. We are the largest supplier of ventriloquist making parts in the world and have been designing, making and selling parts for over 15 years to figure makers in numerous countries. Our customers include professional and beginner figure makers ranging from Sunday School teachers and movie makers. Originally a maker of ventriloquist figures, we have focused our efforts on producing parts for beginner and advanced figure makers. Many of our parts are developed from years of feedback from our customers and some are the builders original designs. How do you order from us? We sell all of our items on our website and some of our items on Ebay. We only take payments through PayPal. Use your PayPal account or pay with your credit card. Most of our products are developed from feedback and custom requests from our customers. If there is a part that you are interested in using in your project, please contact us with your request. We offer amateur, semi-pro and professional figures for sale. Select the model and the character best for you and your budget. We retrofit most of the amateur dolls (dolls with mouth control strings out of the back of the neck) and convert them into semi-pro dolls (dolls with control sticks) to give them more realistic movements. These dolls are excellent upgrades at an affordable price for beginning ventriloquists. Ventriloquist figure parts Braylu Creations is one of the top resources for ventriloquist puppet makers in the world. We offer many parts to help builders make their own custom dolls. We are constantly introducing new parts, many that have been redesigned through input from our customers. We are continually adding new cast products for makers all over the world. Our modern roto-cast machine allows us to make and sell lightweight, hollow parts such as our heads and hands. 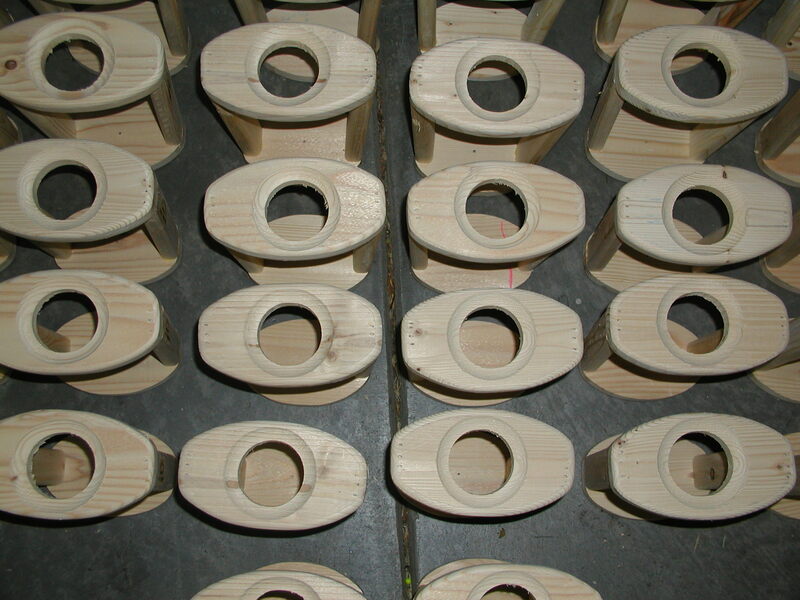 Other cast products include our easy to install cast eyes. These eyes eliminate he need for guess work and painting.